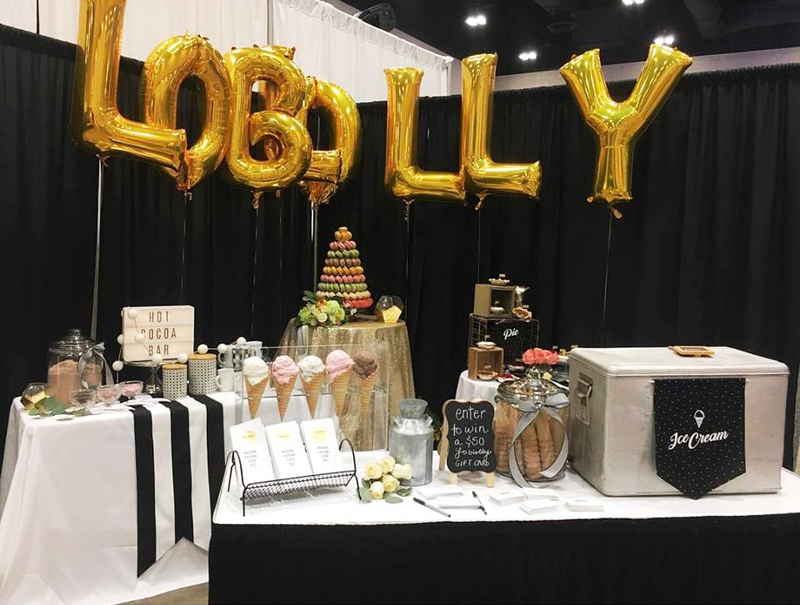 Need some loblolly at your next event? Don’t need the truck? We offer table service, sundae bars, even a macaron bar as well as custom deep freezers full of your favorite flavors. The possibilities are endless! Every event is unique based on your needs and will require an individual quote. Please fill out the appropriate form including any and all information you have about your event so we can provide you with a custom quote. We look forward to serving you the best ice cream in town! Have an indoor event and need some expert scoopers to handle it? We can bring our people, our ice cream and our set up to take your event to the next level. • Menu options: Ice cream, baked goods, french macarons, hot cocoa bar, mini pie bar. Need a large order of individual ice cream cups for your office or birthday party? Or maybe just your own personalized Sundae kit for the weekend? Check out our online store to find our individual 4 oz. ice cream cups, pints, baked goods, ice cream cakes and more available for purchase. We can arrange to have your 4 oz. cups, a deep freezer full of your favorite flavors, or a full Sundae Bar delivered if you are in the Little Rock area! We do like to have a weeks notice for all deliveries and pick ups. • Minimum $100 order to be eligible for delivery.